Having written for publications like SHAPE Middle East, Women’s Health Middle East, The National, and The Gulf Times on topics like coaching, wellbeing and, self-management, in 2017, Linda published her first coaching book, Press Play. With her wealth of experience working with teenagers and young adults in Education, writing a coaching book for this audience seemed the natural first step into this area of writing. Press Play deals with forty of the most prevalent real-life issues our young people are facing today and equips them with a range of skills, tools, and techniques, to overcome challenges successfully and move forward confidently in their lives. 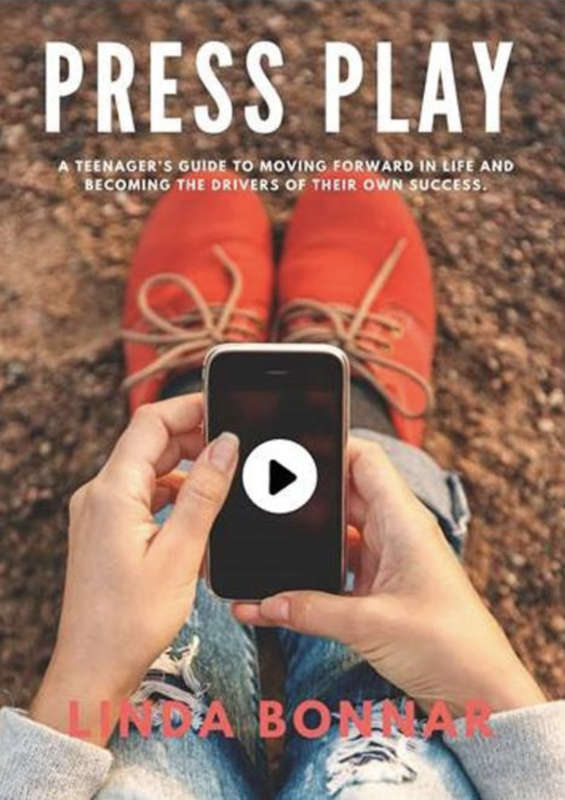 Although written primarily for teenagers to use, Press Play is being read by parents, teachers, pastoral leaders in schools and educational organizations around the world. If you are a teenager, if you have teenagers or if you work with teenagers, this book is for you. 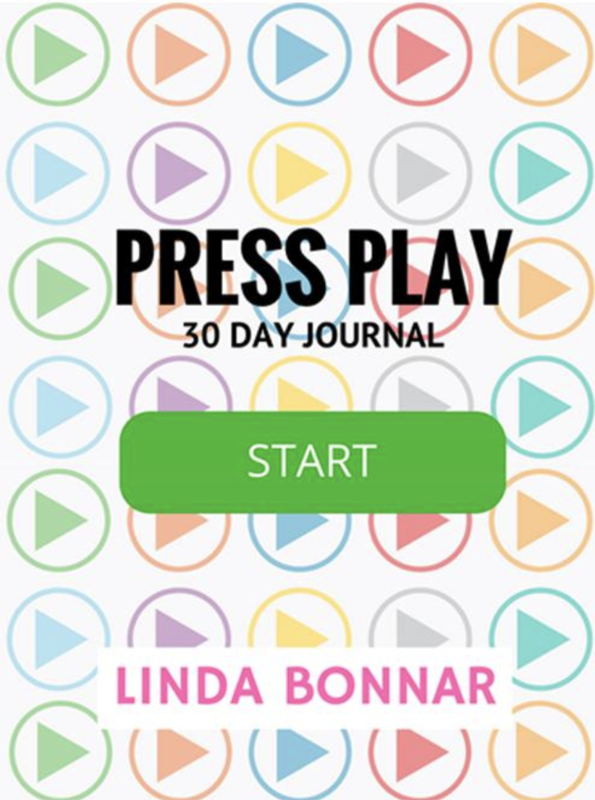 Knowing the value of gratitude and reflecting as a daily practice, Linda also created the Press Play 30-Day Journal, which can be used by anyone of any age to develop even greater levels of self-awareness and self-management. Filled with powerful questions to encourage the user the gain greater perspective and understanding, this journal is an influential tool in supporting change management.